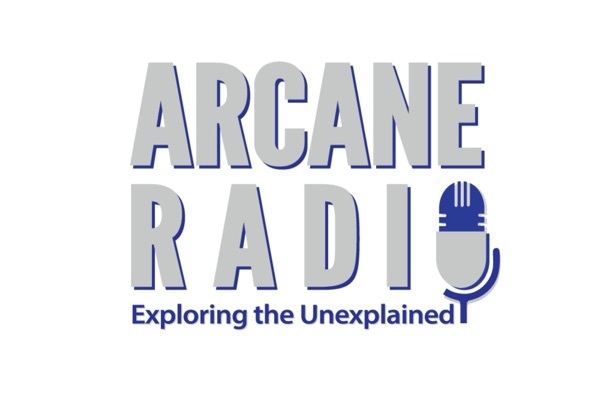 I welcome paranormal researcher and author Rosemary Ellen Guiley to Arcane Radio. Rosemary is a full-time researcher and author in the paranormal and body-mind-spirit fields, with more than 65 books published. Her work embraces paranormal and unexplained phenomena, cryptids, UFOs and alien contact, spiritual and psychic skill development, angels and spirits, spirit communication, afterlife research, dreams and dreamwork, reincarnation and past lives, and other topics. Her most recent books include 'Contact with the Dead' and 'Mysteries of the Afterlife.' Rosemary's website can be found at visionarylivingpublishing.com.